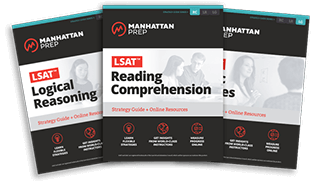 Shop our entire collection of Manhattan Prep LSAT books, strategy guides, and resources. Whether you’re just figuring out how to study for the LSAT or are already in the trenches, we have what you need to get ready. 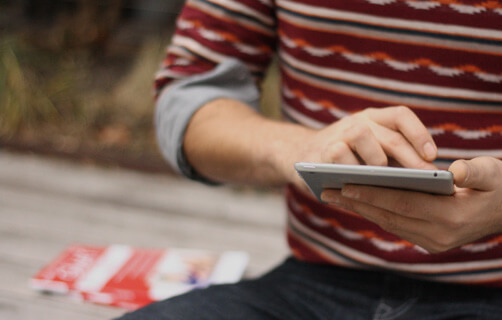 Whether in-person or online, our instructors will help you master every aspect of the LSAT. 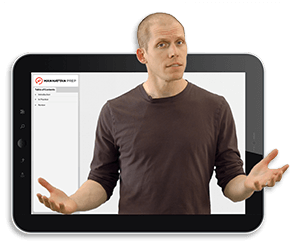 Walk through all three sections using LSAT Interact, our on-demand video course. 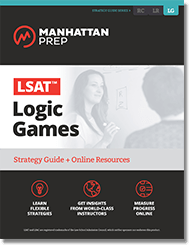 LSAT books targetting Logic Games, Logical Reasoning, and Reading Comprehension. 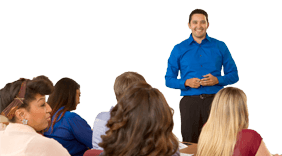 The complete curriculum, covering all sections of the exam. 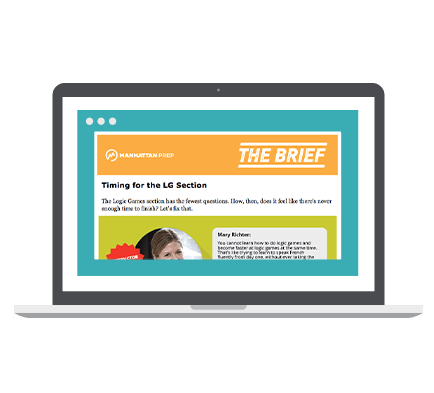 Study for the LSAT with THE BRIEF, our free self-prep email series.